Get Your Family Online With Minimum Speeds At 300 Mbps With Grande Communications! 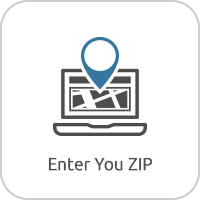 Get your family online with Grande Communications internet! With minimum speeds at 300 Mbps, everyone can enjoy fast internet speeds at the same time without slowing down your Wi-Fi network for the rest of the family. 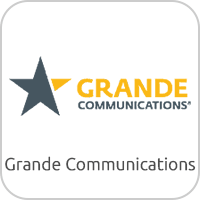 Grande Communications is a local internet provider in central Texas that is committed to providing the best possible service to their customers while remaining locally based. 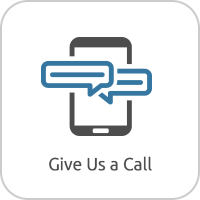 Grande Communications works hard at providing the best service and experience possible every time and are committed to completing service calls within 24 hours when they’re needed. Minimum Internet Speeds At 300 Mbps! Today is a great day to switch to Grande Communications internet! Grande internet subscribers enjoy 5 free email addresses, no mandatory contracts, no bandwidth usage caps, easy installation, easy to understand billing and internet speeds starting at 300 Mbps! Plus all of Grande Communications customer service and technical support is 24/7 and Texas based. Try Grande Communications internet risk free with their 30 day money back guarantee. Call 1-888-710-3474 to order Grande Communications internet today! Customer Service & Technical Support Is Locally Based! Try Grande Internet Risk Free! Already have Grande Communications internet and think you may need to upgrade your router? With Grande Communications internet, you can purchase your router if you choose to do so. 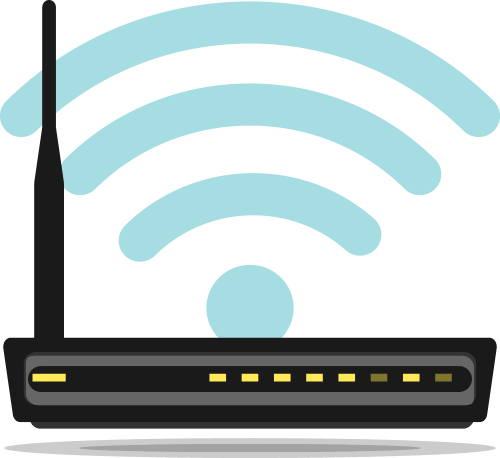 In fact, getting a new standalone router often delivers faster speeds and has more advanced features your family wants to make the most out of your Wi-Fi network. View our top router picks for 2019 that are compatible with all Grande Communications internet plans here. Tired of paying a lease fee every month for an outdated Grande Communications modem? Pick up the speed by purchasing your own modem! See our top modem picks for 2019 that are compatible with Grande internet plans. All your questions about Grande Communications internet service are answered! See all of our frequently asked questions regarding Grande Communications internet plans here. 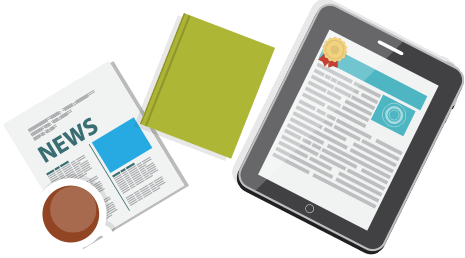 Is Grande Communications internet right for your family? Get all the details on Grande Communications internet service including internet speeds, internet plans and service area. Read our full in-depth review of Grande Communications internet here. Today is a great day to switch to Grande Communications internet and switching is risk free! When you subscribe to Grande Communications internet, you’ll get a 30 day money back guarantee. If for whatever reason you’re not completely happy with Grande Communications internet service, you’re not stuck. You can cancel without any penalties or fees and Grande Communications internet service is always contract free. Call 1-888-710-3474 to switch to Grande Communications internet today! Switch To Grande Internet Risk Free! Call 1-888-710-3474 To Make The Switch Today! Grande Communications internet plans start at 300 Mbps for only $34.99 per month! There are three plans to choose from – Power 300 with 300 Mbps speeds, Power 600 with 600 Mbps speeds, and 1 Gig internet with 1000 Mbps speeds. All three plans have amazingly fast speeds and high capacity bandwidth for reasonable prices. With Grande Communications internet, there is no home phone or TV service required to start service. You can still enjoy Grande Communications internet by itself if you choose to go without or with a different provider for phone and TV service. Grande Communications will not force you and your family into services you do not want or need. Call 1-888-710-3474 to order Grande Communications internet today! Ask us how you can save money by bundling phone and internet service. No Phone Or TV Service Required For Grande Communications Internet. Enjoy low latency, high bandwidth, and high speed internet with speeds up to 1000 Mbps from Grande Communications! 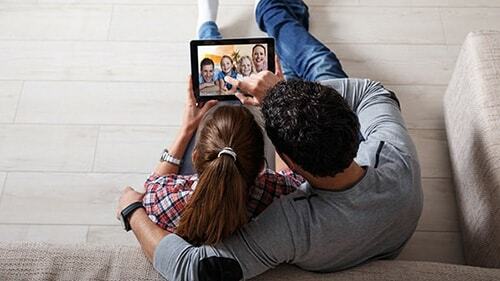 1 Gigabit internet is fantastic for serious gamers, social media fanatics, movie buffs and households with multiple devices in use at the same time. 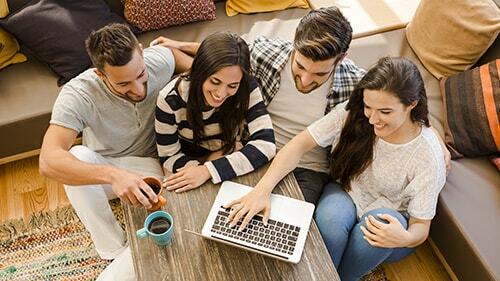 1 Gigabit internet from Grande Communications is fast enough to handle all of these activities without slowing down your Wi-Fi network and without having to enduring buffering or slow uploads. With these speeds and high capacity bandwidth, everyone in your home is sure to be happy. Plus 1 Gigabit internet service has fast enough speeds to easily handle hobbies in the near future like 4k streaming, smart home devices and 4k gaming. Low Latency & High Bandwidth Internet Service. Grande Communications is a local internet provider local service within the central Texas area only. 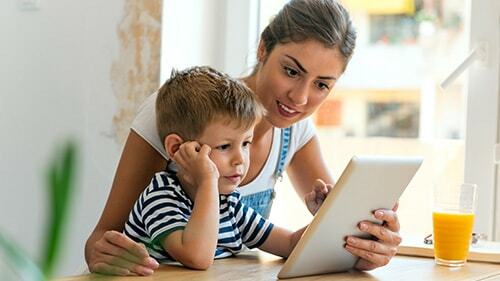 Grande Communications internet is available in nine cities in Texas including Austin, Dallas, Waco, Temple, Midland, Odessa, San Marcos, San Antonio, and Corpus Christi. Grande internet is a combination of fiber, cable, and DSL internet services depending on where you live, available in mostly urban areas of Texas. Their 1 Gig Internet plan is available in most areas that Grande Communications services. If you’re interested in 1 gig internet service, please give us a call to check availability. 1 Gig internet has recently expanded into Austin, San Marcos, Dallas, Midland and Odessa. Call 1-888-710-3474 to see if Grande Communications internet is available at your address. Grande Internet Is Available In Central Texas. grandecommunications	Overall rating:	5	out of 5 based on 2	reviews. *Internet download speeds may vary and are not guaranteed. Observed speeds may vary based on device, connection, and other factors outside of Grande’s control. Offer expires 02-28-2019. Prices shown are for new customers only and will apply for 12 months. Standard Home Wiﬁ requires monthly modem rental. At the end of your promotional period, or if any service is cancelled or downgraded, regular rates apply. Monthly offer rates subject to equipment charges, installation fees, applicable surcharges, franchise fees and taxes, and are not included in the price. 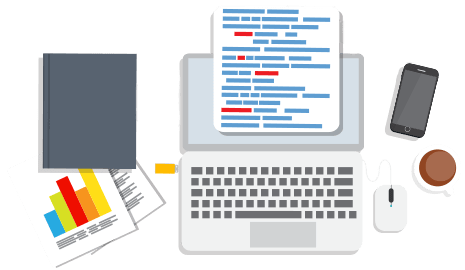 Modem and additional equipment, services or features are not included in the promotional offer and are subject to change. To qualify for the 30-Day Money-Back Guarantee you must be a new residential customer and cancel service within 30 days of installation. The total maximum amount that will be refunded or credited will be equal to one month’s monthly recurring service fee of services and equipment concurrently ordered and installed. Any refund or credit will be made within 60 days after all conditions are satisfied. A credit check and/or deposit may be required. Not valid with any other offer and may not be transferred or redeemed for cash. Other restrictions may apply. ©2019 Grande Communications Networks, LLC. All rights reserved. See our online disclosures at mygrande.com/policies-agreements for more information about the service offered in your area.